Can Kevin Wood, Ex marine father object to daughter's Islam homework? 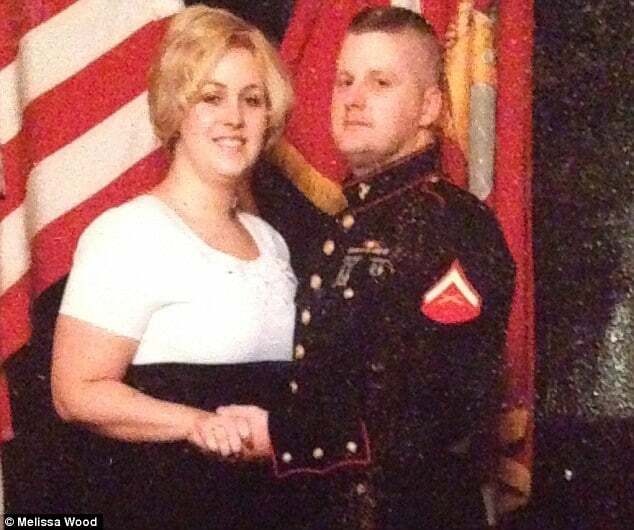 Home Scandal and Gossip Can Kevin Wood, Ex marine father object to daughter’s Islam homework? Can Kevin Wood, Ex marine father object to daughter’s Islam homework? Is this an issue simply of separation of religion and state? Kevin Wood a former Marine has been banned from his daughter’s school in Maryland after taking exception to her homework assignment on Islam after purportedly threatening school authorities this past Wednesday. 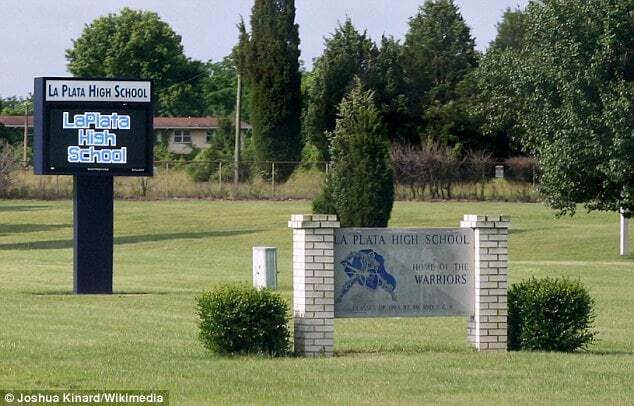 The furore came to a head after the father discovered his 11th grade daughter at La Plata High School had been given a three page exercise examining Islam’s five pillars. At the time the ex Marine and his wife asked the school to give their daughter an alternative assignment, but were told that she either do the assignment or receive a zero grade. She alleges that Wood was threatening to cause a disruption, which is why he was issued a no-trespass order last after a telephone call with the school’s vice principal Shannon Morris. ‘I told her straight up “you could take that Muslim-loving piece of paper and shove it up your white a**,’” Kevin Wood told SoMd. Wood, a former corporal with the U.S. Marine Corps, where he was enlisted for eight years, denies ever making threats. ‘My husband’s issues, and mine too, are that they’re teaching Islam, but they are not teaching the current events on Islam,’ told wife Melissa Woods via Yahoo Parenting. What do you think kids should the school be asked not to teach a course because a child’s parents perceive the topic to be that of religious nature or should they reap the consequences in an otherwise another opportunity to understand historical contexts? Or maybe Kevin Wood is just shitting us and has nothing to do with the idea that his daughter is being religiously indoctrinated but more about his own bias and experiences with Islam as a former soldier? how do you know they are not covering other religion’s subjects?! They are. In all subjects they making kids learn about special events like Hajj, Chanukah, Christmas,…. The moment the school took the angle that teaching the five pilars of islam was in fact teaching history is when they opened themselves up to any crap coming their way. By calling that history, yet not covering the bible, talmud or any other religious documents as history they walked into illegal grounds. Teaching the principles of a religion in class and making the students do this or fail is setting up a situation of promoting and covering religion in class which is not legal. Racist human garbage…go figure. Equating Islam to terrorism is like equating Catholicism to Child molestation. When will people like this learn? Is it even possible?